today. 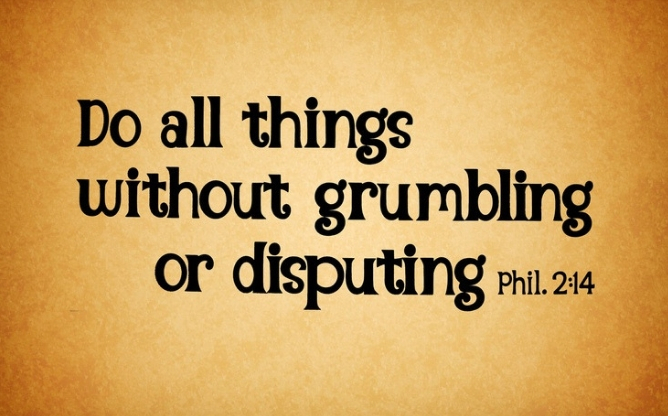 Grumbling will ultimately cause you to stop walking with Jesus. see it. That’s what a grumbling attitude can do. 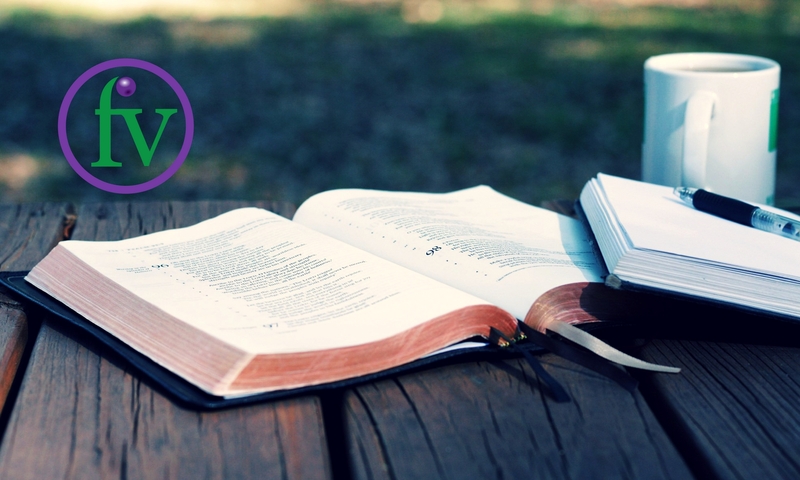 Next PostNext What Is Your View Of God?